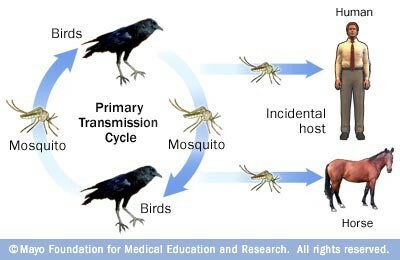 West Nile Virus was positively identified in birds and horses in McDonough County in 2002. 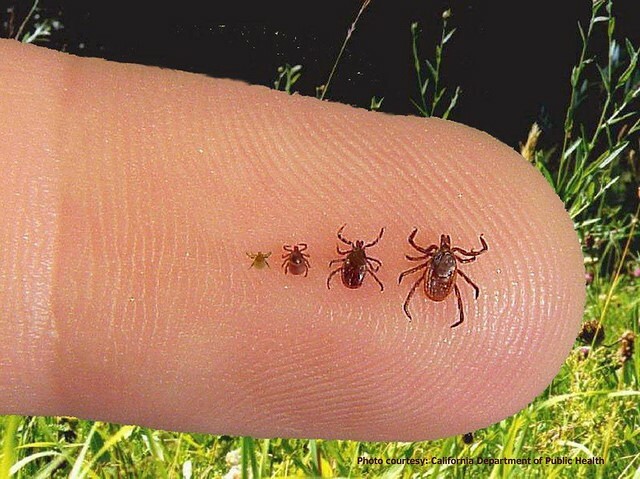 In 2003 McDonough County had its first human case of West Nile Virus. 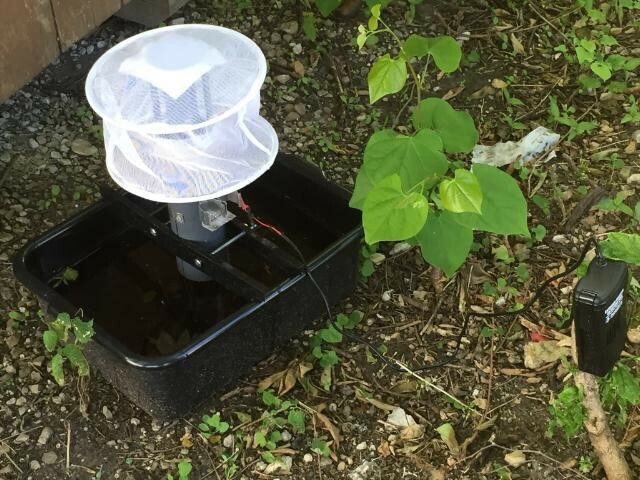 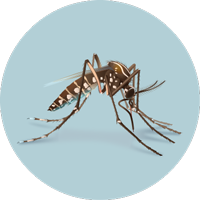 Information for Illinois and McDonough County on West Nile Virus, as well as prevention and control of mosquitoes, can be found at http://www.idph.state.il.us/envhealth/wnv.htm. 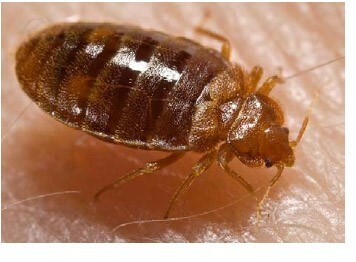 For more information on bed bugs click the picture below.